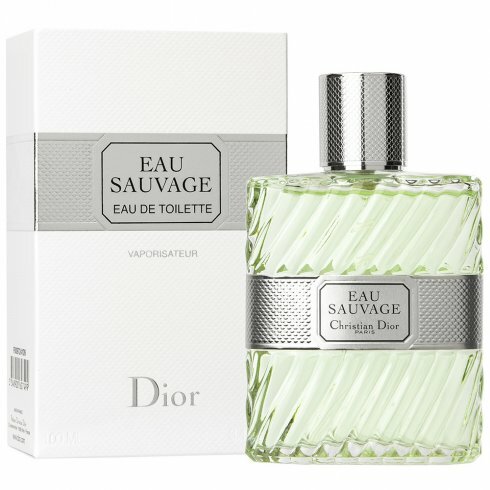 Christian Dior Eau Sauvage is a traditional citrus fragrance for men and is an everlasting fragrance that has kept a modern nature for over twenty years. from the zest of lemons mandarins bergamot oranges and grapefruit. This energising and masculine blend gives Eau Sauvage a distinguishing tangy aroma that is light in texture. This light zesty heart is balanced and given a masculine mouthful by the addition of tobacco and tea.